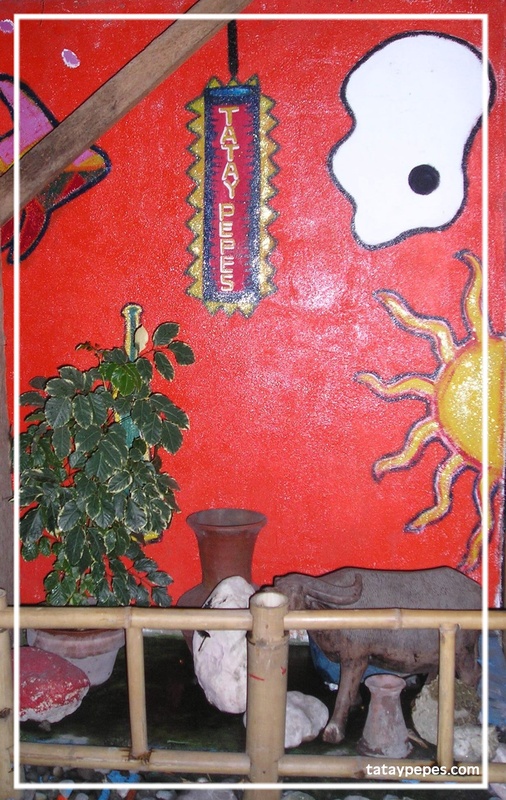 Tatay Pepe’s is a name of a restobar located in the Tuna capital of the Philippines, General Santos City. It is a privately-held establishment owned by best friends forever (bff) tandem of Mae and Jaz. Read more about the friendship here. To know more of the Tatay Pepe’s concept, get it here. BUT What is “Tatay Pepe’s”? All right. Tatay Pepe’s is a Tagalog (national language of the Philippines) term. Tatay (also itay) means father or dad. Pepe is a Tagalog nickname for Jose (may also be Peping). It also happens to be the name of Jaz’ dad! So in English it simply means Dad Jose’s Restobar! It’s not quite the same as Tatay Pepe’s though. Tatay Pepe’s has more meaning in Tagalog than just being the name of the co-owner’s dad. It could mean everybody’s dad! For Filipinos you don’t have to be related to call someone Tatay. You address someone close to you or your family who’s old enough to be your dad as Tatay. Tatay commands respect and admiration. In the Philippines, Jose is one of the most widely used name and so many use Pepe as a nickname. Pepe is a sweet moniker for a child, until he grows the name sticks with him. But ONLY close family and friends get to call him that! It is a form of endearment and hypocorism. So combined, Tatay Pepe’s is a really strong name for a business! It has easy name recall and relatability. It could be your old friend or buddy. Like an old friend, you support and respect each other. The name sticks with you and once you visit the place and meet the crew, you’re stuck! How long have you been in the restobar business? seven years in 2008. Born on September 10, 2001, Tatay Pepe’s has survived tumultous events and heavy slumps caused by a very unstable Philippine economy. We have gone broke and back and broke again. Tatay Pepe’s has literally weathered heavy rains and storms! We remain steadfast amidst rowdy intoxicated customers, tipsy patrons who refuse to pay and clients who are just looking for trouble! Many times, we would tell ourselves to close it down and be lazy and laid back by managing a coffee shop instead! Do we look for adrenaline rush? Do we like dealing with the hard times? No and no. But do we love our customers? Do we love our staff? Yes and yes. That is why we continue to operate. All for the love of our customers (despite their idiosyncrasies and quirkiness) and staff who are the same people since we started seven years ago. Our customers (most of them anyway!) are our friends, they become our friends and we remain friends. Our staff is our extended family. We have mutual love and respect towards one another and we really support one another to the truest sense of the word. 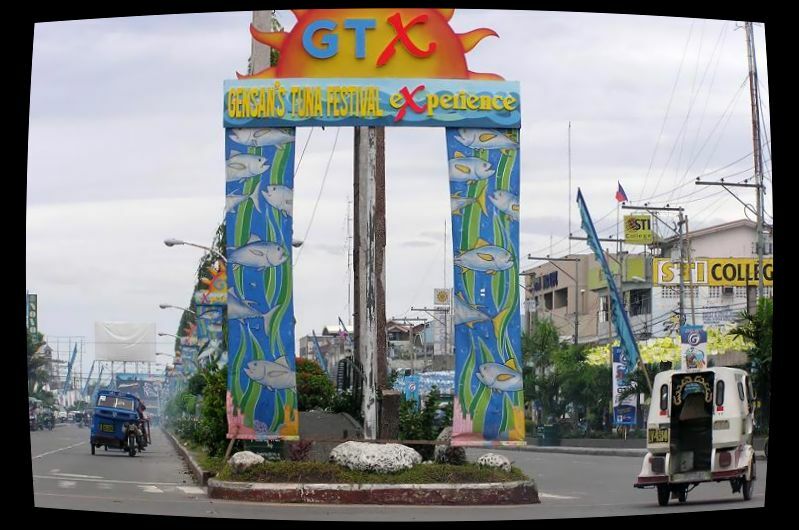 Where is General Santos City (GenSan) in the Philippines? More music. more life. No music. no life.